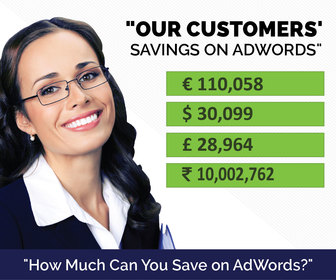 How To Evaluate Google AdWords Performance? Posted June 8th, 2018 by Kirti & filed under AdWords Tips. Knowing how your PPC campaign is performing helps shape it up for a consistent performance. There are many ways to get started with it. In this post we discuss the key performance triggers and how to pull out the information. To determine how the campaigns from your AdWords account have been performing, you would need to pull out the relevant data. We here list down what reports you must extract to start with the auditing exercise. Tracking Conversions – If you have defined performance goals and enabled conversion tracking for that, then this is the first thing that you would wish to check. This conversion can be any action on your business, like a purchase, signing up, registering for your newsletter etc. Analyze Your Keywords – Assess your keywords on the Quality Score components (Landing Page Experience, CTR, Ad Relevance) and whether they are contributing in driving the results that you are aiming for. Check You Search Terms – The search terms report is a great source to identify new opportunities and the actual terms for which your ads were triggered. It will help you assess your campaign performance and also whether your campaign is driving relevant traffic. This step will also put light on terms that are irrelevant to your business and eating away major chunk of your budget. Such keywords could later be added as Negative Keywords. 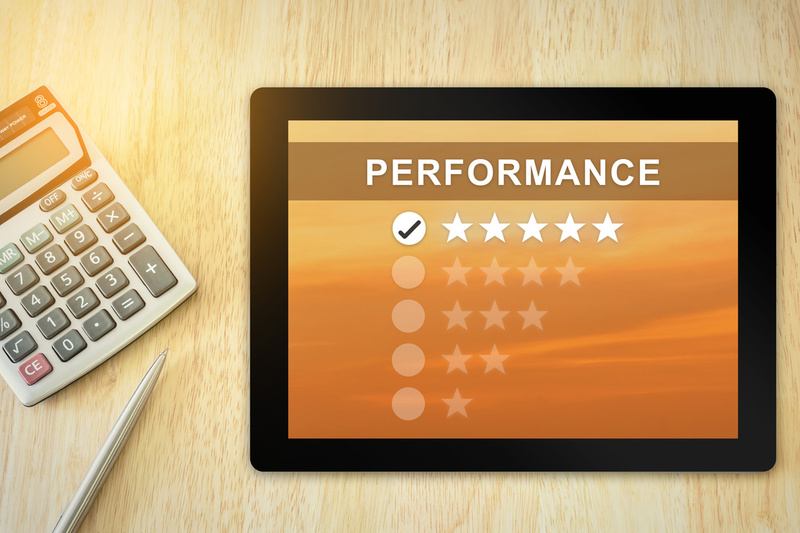 Review The Ads – Analyzing your ads to determine which are performers and non performers will further help in a sustainable performance in the future. You can thereafter try creating better ad copies and pause the underperformers. Note : Don’t forget to check if you have updated to your ads to the new Expanded Text Ads format or not. Performance By Day/ Hour – This report will help you understand if you should show your ads all days of the week or all hour(s) of the day. The insight from here can help shift focus on more productive day(s) or hour(s) and limit activity during time(s) deemed as unprofitable. Measure Device Performance – Initially it might be difficult to ascertain where your audience will be. The device report will help you understand the prominence of one device over the other. So, if you see that mobile has been receiving valuable clicks then you can decide to increase its bids (with the help of bid adjustments) to show more ads there. Assess Ad Extensions – Extensions leverage your ads with additional information that user might be looking for. Assessing your ad extensions helps you understand which extensions are profitable in longer run and if any campaign is missing out on ad extensions you might want to add some there too. Measure Geographic Performance – If you had been targeting specific locations for your campaigns, then with this report you can determine whether the targeted location resulted in any positive results. If not then you can think of excluding them from your targeting or add new prospect ones. Get A Free Account Audit Done – Or you could simply let our Audit Report evaluate the various aspects of your AdWords account. Get a thorough analysis done, identify issues, opportunities of growth. Try it for free here. Why Quality Score is An Essential Component of PPC Audit?